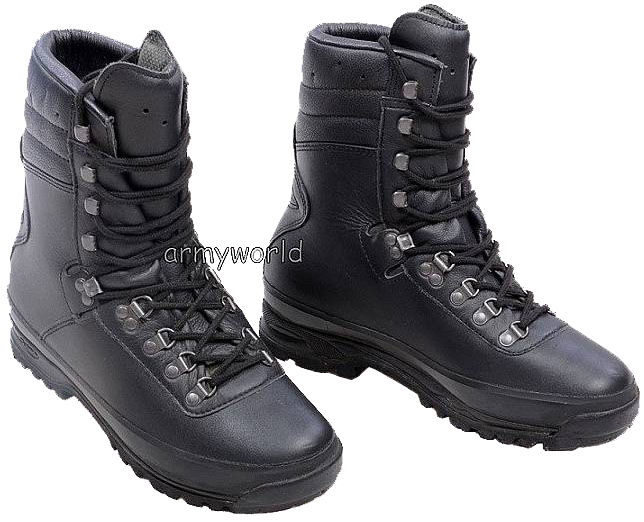 The company produces mainly military boots, as well as work and special purpose boots of leather. The company's products are designed for a variety of climatic conditions, and it is one of the main suppliers of certified footwear for the Ministry of Defence of Poland (MON). The company's process of boots production involves different methods of out-soles mounting, from "DMS-Direct Molded Soles" (direct injection polyurethane assembling) with the help of German "DESMA KLOECKNER" equipment , to glueing and glueing and stitching. 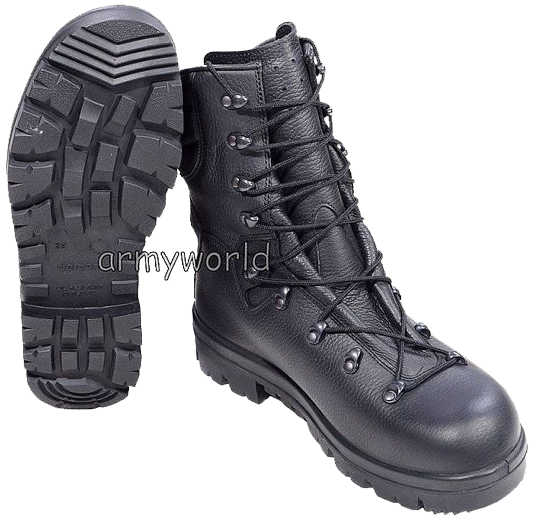 The company "Wojas S.A." of Nowy Targ city is more oriented on the market of civil footwear and stylish sport shoes, so army boots manufacturing is just only one, not the main, field of production. 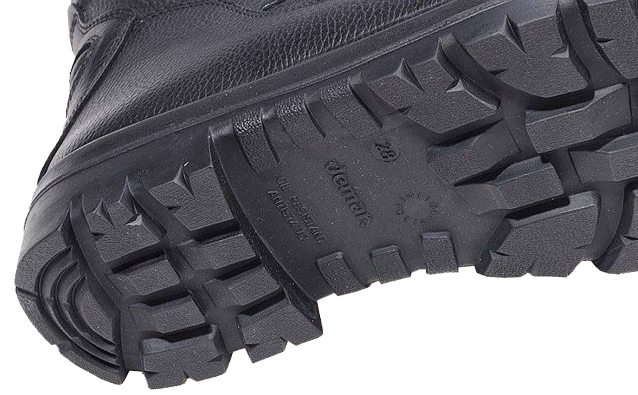 The Polish-developed out-soles tread pattern of the model 933/MON boots differs from that used in the new boots of Bundeswehr and many other European countries (Belgium, Niderdlandov, Slovakia, Romania...). 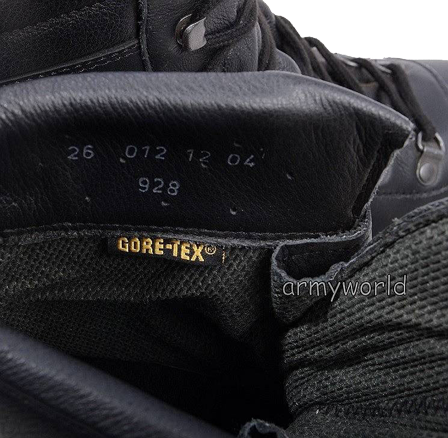 On the out-soles of the Polish army winter boots it is usually specified by the manufacturer's name and logo, the size in the "Mondopoint" system, the model code - "933/MON", the month and the year of manufacture (just in the same way as on the Bundeswehr boots model 2005/2007) - in the circle stamp with arrow and numbers. The protective properties of the out-soles: anti-static, resistant to aggressive oil and chemicals etc. are also indicated. The price of these boots in Poland, if ordered by the Internet, will be about 220 zloty (53 Euros). 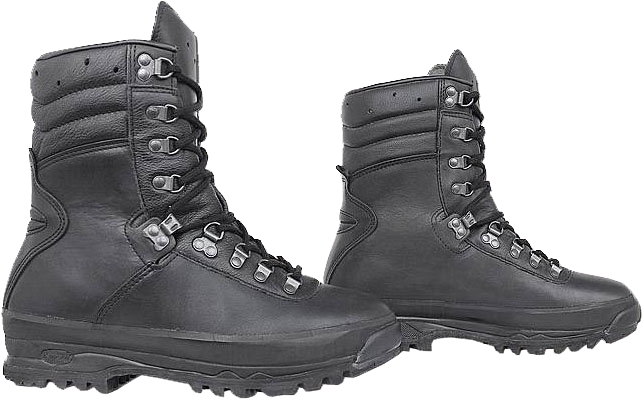 The Polish sources use to designate model 928/MON black army boots as the "special" ones, but in fact they are universal purpose boots, suitable for hiking, as well as for forest and swampy terrain, i.e. for virtually all tasks the modern army boots must be applicable. 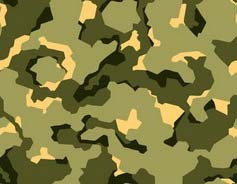 This model is also preferred by the Polish special forces soldiers. The top of the 928/MON boots is made of hi-quality smooth cowhide of 2.5 to 2.7 mm in thickness, with hydrophobic impregnation, allowing the leather to "breathe." All the boots have to pass 100% control of waterproof features for the leather uppers, seams and joints between the out- soles and the boot's top. The process of hydrophobic impregnation consists in treating the boot's top leather with substances that increase the "water-repellency", after that the outer surface of the leather does not absorb moisture for at least six hours of continuous exposure in the water. The toe, the counters and the ankles are protected by special padding inserts. In the boots model 928/MON the "Bootie"-system is implemented: the membrane fabric is "sock-shaped", the seams are flat, at this waterproof features are provided. 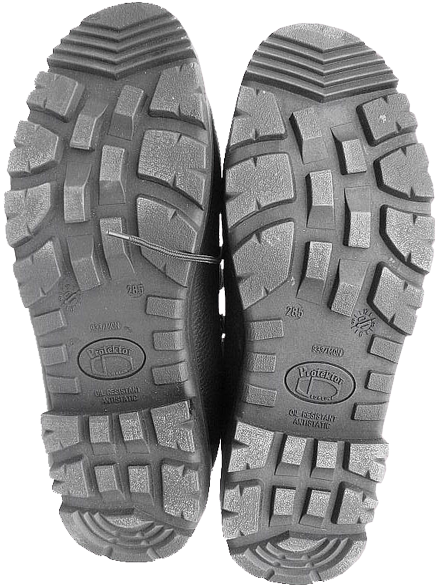 These boots also feature GORE-TEX® membrane fabric, the tiny holes of which provide ventilation and natural feet vapours removal, therefore, it helps to maintain a comfortable temperature and humidity inside the boots, while keeping moisture from entering the boot, for example a drop of water is too large to get into the membrane material.